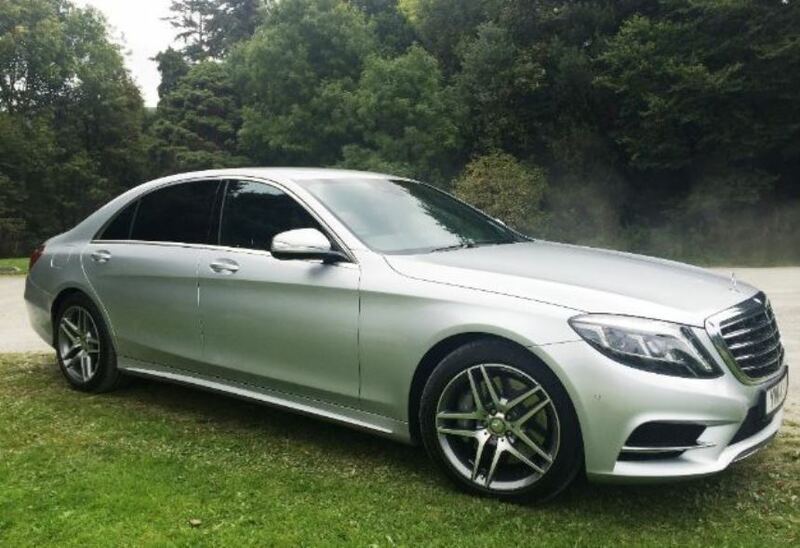 The beautiful looking Mercedes S Class will provide you with complete luxury and is a fantastic car to arrive in on your special occasion. 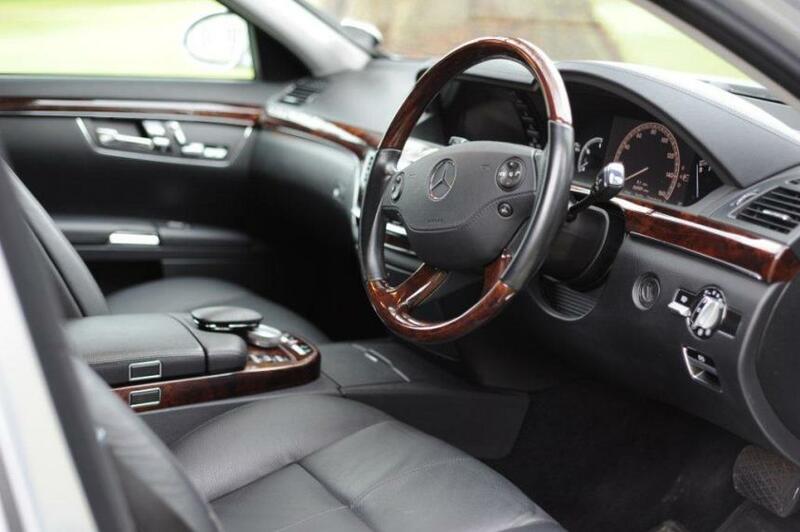 The modern Mercedes come with all mod cons ensuring a comfortable and stylish journey whatever the time of year. 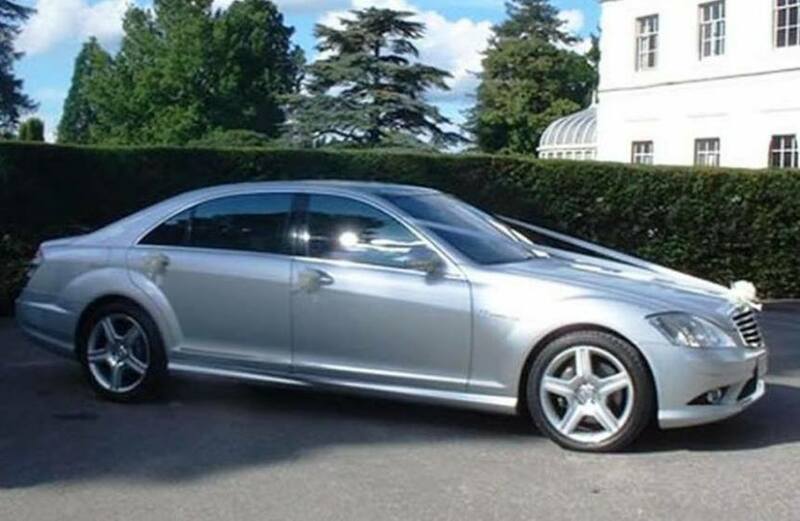 In the neutral colour of Silver, the Mercedes is great for bride, groom, bridesmaids, family members etc. 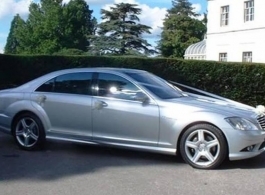 Please note that as there are more than one of these Mercedes available, the specification may vary slightly from one to another. 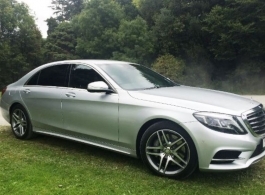 Operating Area: Local to Heathrow at base price, will travel further afield.